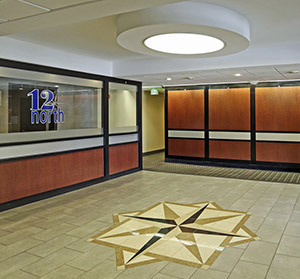 12 North – Come Experience a Truly Contemporary Lifestyle! Come Experience a Truly Contemporary Lifestyle! Welcome to a unique, fresh lifestyle that breaks from traditions to offer you contemporary apartment living. Come see the difference here with new renovations underway! You will enjoy our premier social setting with modern free amenities such as the free high speed internet, state of the art fitness facility and our convenient location to fine dining, stores and entertainment right at your front door. Call today to make the right move to 12 North!